If you’re in the middle of making food arrangements for an upcoming gathering or event, you have a lot of responsibility. Food is often the focal point of any event. If you want your party or event to be a smash hit, you have to make sure to satisfy your guests’ appetites. No event can be great without an abundance of high-quality foods. If you want your menu to be fresh, innovative and interesting, you may want to steer clear of the usual catering staples that are spotted at so many events. You can do so by focusing on hog roast catering. 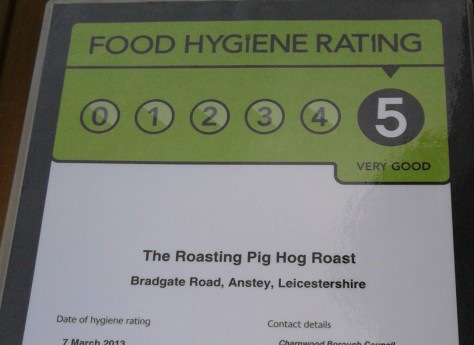 If you’re looking for a hog roast catering company near Rutland, East Midlands that can provide you with the best hog roast of your life, The Roasting Pig may just be the greatest solution for you. 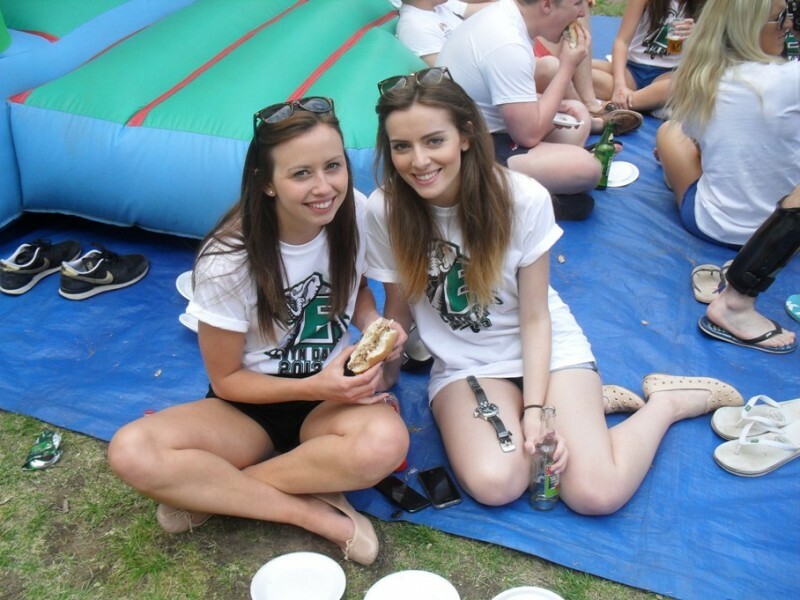 We offer hog roast catering packages for Oakham, Rutland and the surrounding areas that are comprehensive and delicious. They’re appropriate for wedding receptions, work conferences, birthday parties and beyond. Our classic hog roasts are truly inimitable. 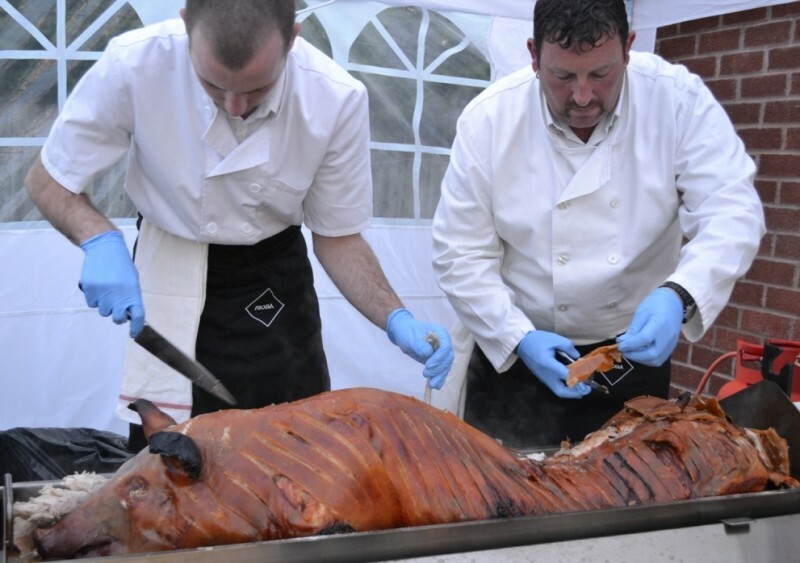 If you want the guests at your event to feast on juicy and tender full hogs, The Roasting Pig can make it happen for you. Our staff members cook our hogs in a slow manner. They soak our hogs in cider to give them amazing taste as well. The fun doesn’t stop with our hog roasts, either. Our company also serves some of the most irresistible side dishes around. If you adore the aroma of fresh bread, you’ll fall in love with the rolls we serve next to our hog roasts. We also serve tasty applesauce and stuffing made out of onion and sage. If you want your guests to enjoy the ease of buffet hog roasts, The Roasting Pig is undoubtedly the finest catering business in the region. Although our company name may suggest otherwise, we also specialise in other exciting meat dishes here. 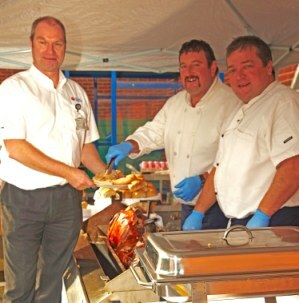 If you’d rather serve the guests at your event seasoned lamb roast, for example, we can accommodate your wishes. Our full lambs are full of amazing rosemary and garlic flavours. They come with seasonal veggies, mint sauce and rolls as well. If you want hog or lamb roasts for any event in the Rutland area, contact us as soon as possible to get more information. Our staff members are courteous and helpful individuals.